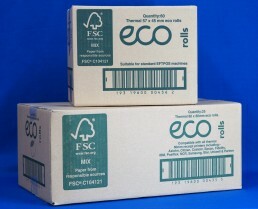 Our ECO80 range ticks all the environmental boxes from FSC® accredited paper to papers produced BPA free. 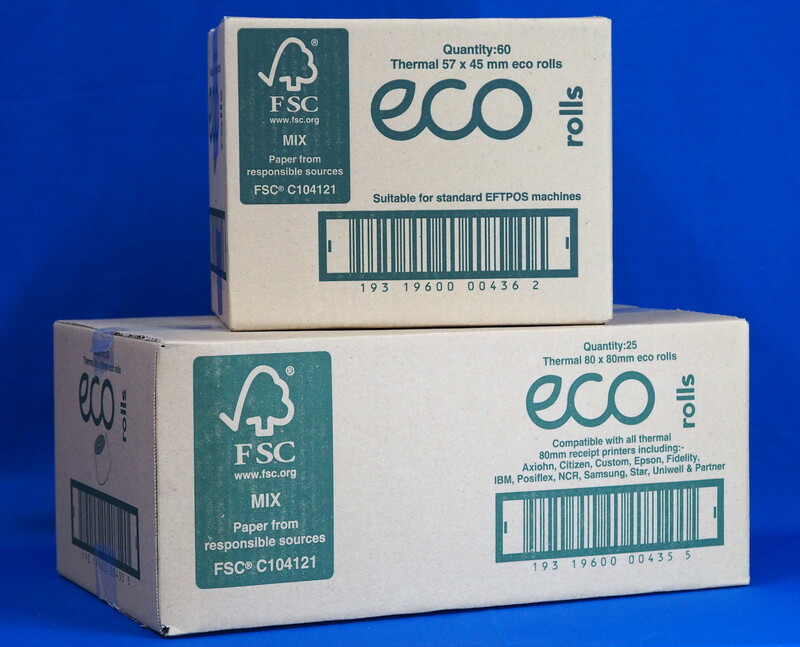 All our range is approved by leading thermal printer manufacturers including Epson so you can be assured of maximising your printer’s life using the ECO80. Image life is up to 7 years (when stored under correct conditions). 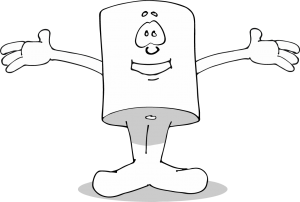 Choose from 12 or 17 mm cores in cartons of 25, 36 and 50.